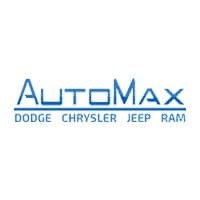 Jeep drivers in Midwest City know that no matter what Jeep vehicle you choose, you’ll be getting serious on- and off-road performance, a powerful engine, and advanced features. So, it might not seem like you need to compare the 2018 Jeep Renegade and 2019 Jeep Compass. While they are both made by the same automaker, there are differences between these two that make the Renegade vs Compass comparison worth the read. Both the Renegade and the 2019 Compass have affordable prices for Del City shoppers, but one SUV is slightly more cost efficient. 2018 Jeep Renegade: The Renegade starts at $18,750 MSRP for the Sport trim. At the top of the line, the Limited trim starts at $26,390 MSRP. 2019 Jeep Compass: The Renegade starts at $21,095 MSRP for the Sport trim. At the top of the line, the Limited trim starts at $27,695 MSRP. 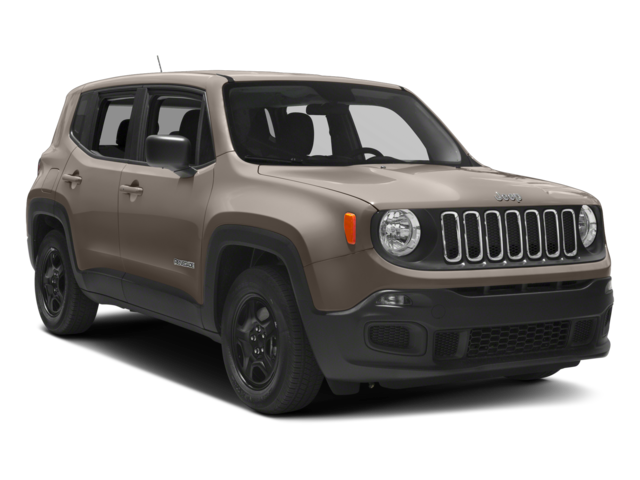 2018 Jeep Renegade: This Jeep offers three engine options: 1.4L I4 MultiAir® turbo engine, 2.4L I4 MultiAir® engine, or 2.4L I4 M-Air engine paired with a six-speed C635 manual transmission or nine-speed 948TE automatic transmission and standard front-wheel drive. The Altitude trim can tow up to 2,000 pounds around Chandler. 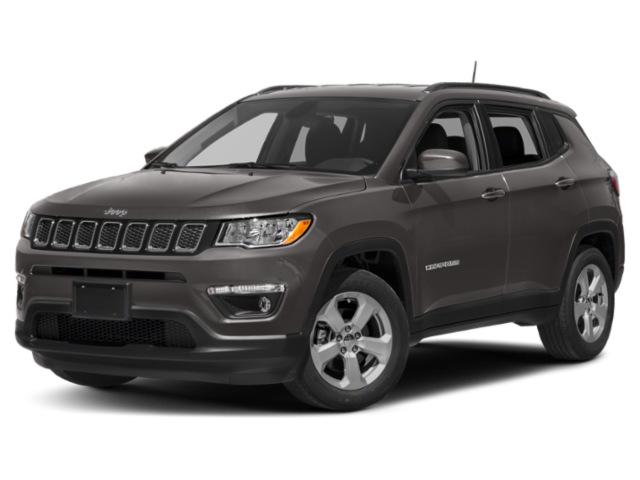 2019 Jeep Compass: This SUV has two engine options: 2.4L I4 MultiAir® engine or 2.4L I4 M-Air engine paired with a six-speed manual transmission, a nine-speed automatic transmission, or an AutoStick® automatic transmission. The Compass has a standard 4×4 drivetrain and Selec-Terrain® System. Will You Choose the 2019 Compass or 2018 Renegade? As you can see, both the Jeep Renegade and the Jeep Compass offer affordable pricing, powerful engine options, and plenty of capability. Visit our showroom in Shawnee to test drive both SUVs, or contact us to learn more about the financing options available.